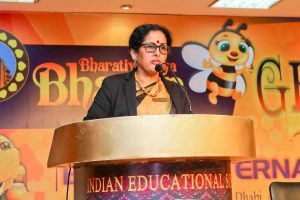 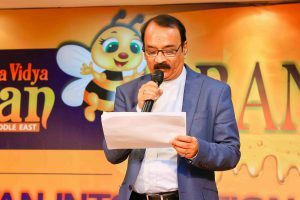 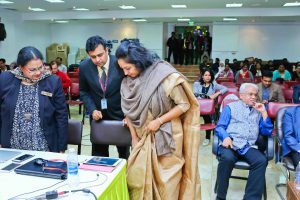 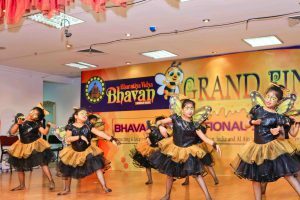 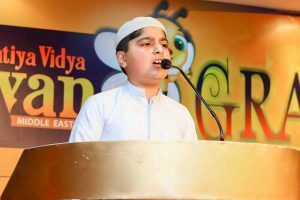 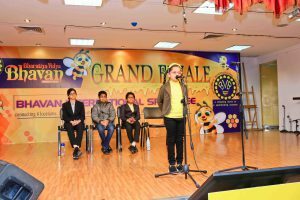 The Bhavans GCC Spell Bee which crossed the borders of the Middle East and ventured into India has now been christened Bhavans International Spell Bee. 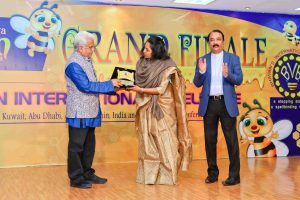 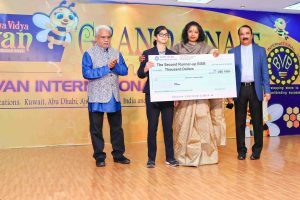 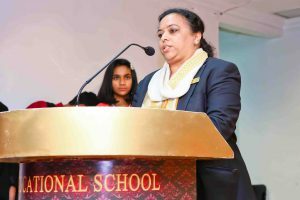 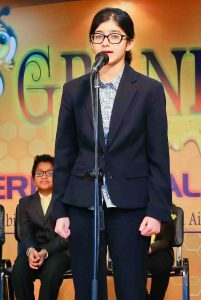 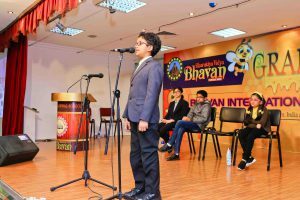 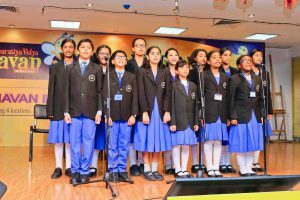 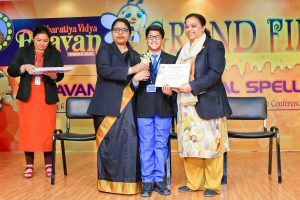 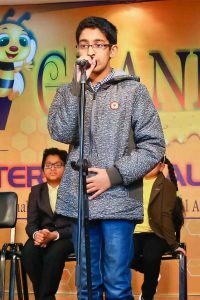 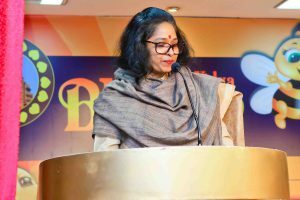 The grand finale of the first edition of Bharatiya Vidya Bhavan’s International Spell Bee, a spell-the-word contest, was held at Indian Educational School, Kuwait in the most majestic manner on 09th February 2019. 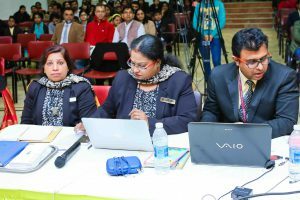 The contest happened in six different centres simultaneously through the video conferencing mode. 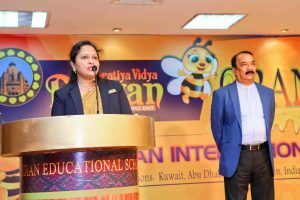 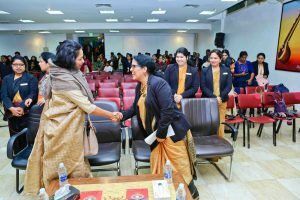 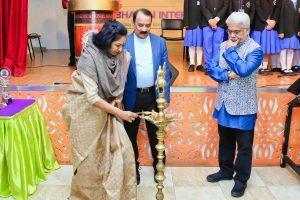 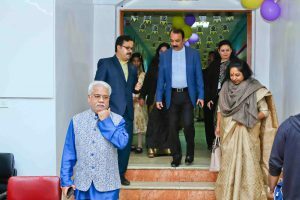 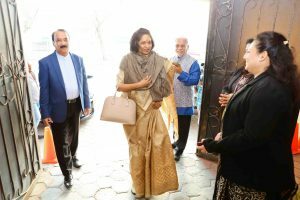 The chief guests, Dr. Shobha Vaddadhi, Director, Global English Indian School, Kuwait and Shri Basant Kumar Mohota, Chairman Hinganghat Kendra, India graced the day of grandeur in Kuwait and India respectively. 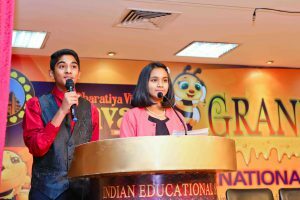 After three hours of brain racking, the contest of letters came to an end with a stupendous bee dance by the charming students of IES. 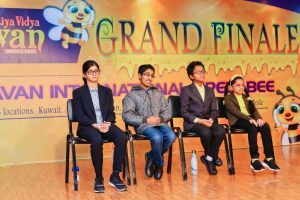 Mr. T. Premkumar, principal, Indian Educational School, Kuwait declared the final result of the Bhavans International Spell Bee Championship. 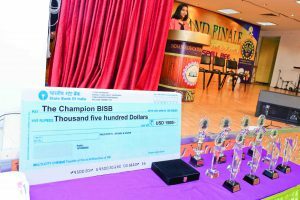 Each champion took home $1500, a trophy and a certificate. 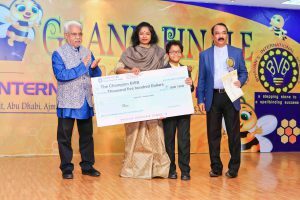 Each of the 1st Runners up took $1250, a trophy and a certificate. 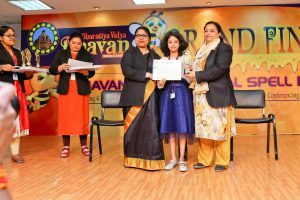 Each of the 2nd Runners up took $1000, a trophy and a certificate. 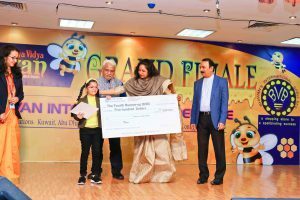 Each of the 3rd Runners up took $750 and a certificate. 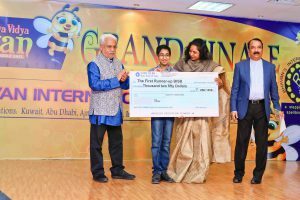 Each of the 4th Runners up took $500 and a certificate. 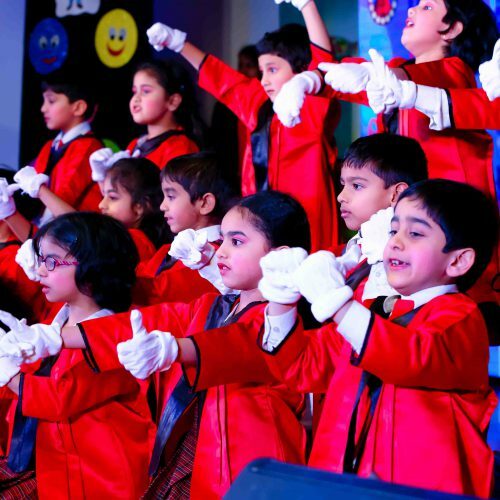 Finally, fortune smiled upon 10 lucky contestants who won Apple I pads in the lucky draw. 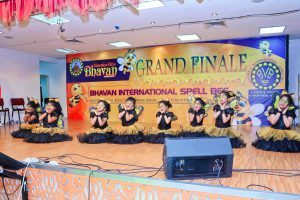 As rightly said, Bhavans Spell Bee is not just about spellings but it also means knowledge, fun and a lot more.